The Elitra Exam is the ultimate comprehensive executive health exam, focusing on preventative healthcare and longevity. The Elitra Exam, is a 5-6 hour personalized and extensive early-detection life & longevity physical exam within a luxury setting of world-class concierge medicine. 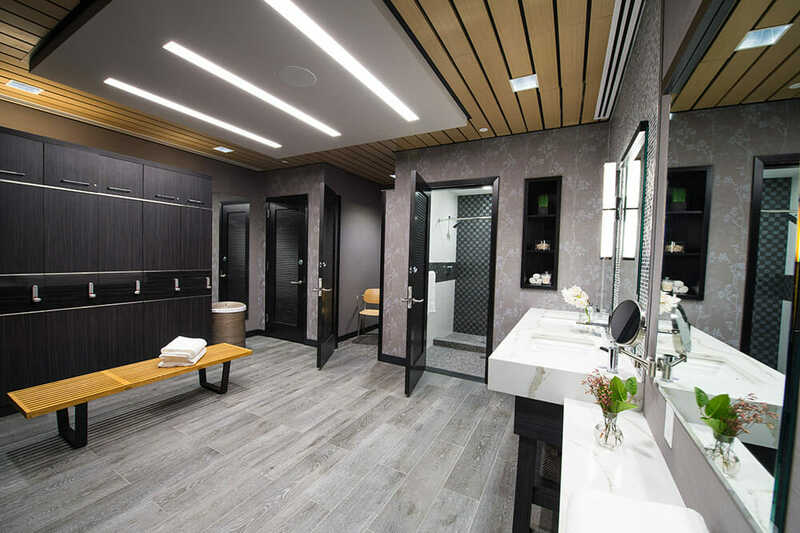 Patients receive a complete full-body checkup, spend hours with our world class doctors and clinical team, during a single visit within a stunning, one-of-a-kind medical facility and leave their visit with an extensive personalized medical report in-hand. 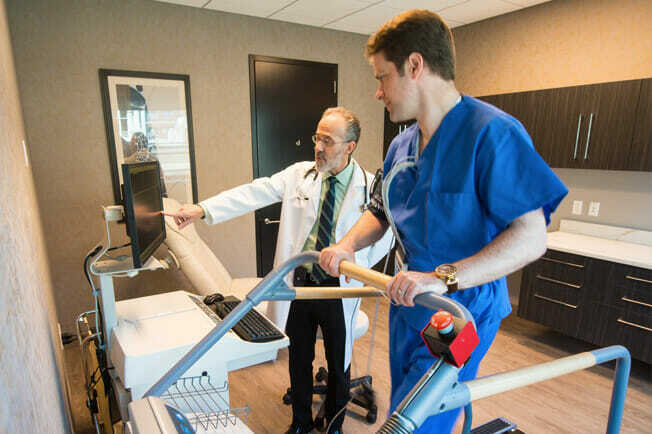 Far beyond the standard battery of exams and office visits, the Elitra Exam includes extensive screenings, advanced blood work, onsite cardiac imaging and calcium scoring, full body scans for cancer and aneurysms, x-rays/mammograms, and much more. In addition, patients will have a dedicated concierge (pre- and post- appointment), meet with on-site nutritionists to discuss nutrition, on-site certified massage therapists for relaxation, exercise physiologists for stress tests and full body core strength and agility tests, nurses for immunization review and vaccinations and – above all – spend hours with world-class physicians that that specialize in preventative medicine for an extended physical exam. Our exam consists of testing and screenings that you will not get at your regular doctor’s office and is all complete at a single five star facility with all results available on the day of your exam. 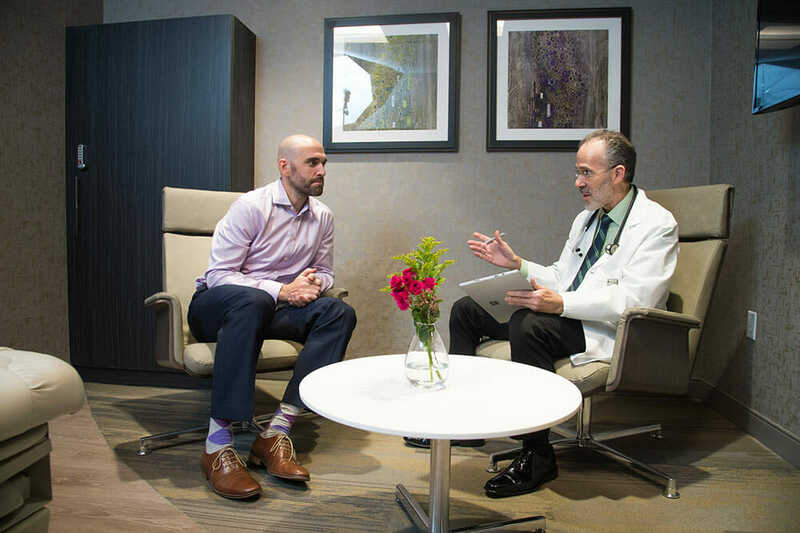 Through our strategic clinical alliance with Mount Sinai, our concierge will coordinate all follow up care and specialist referrals with preferred appointments, if needed. 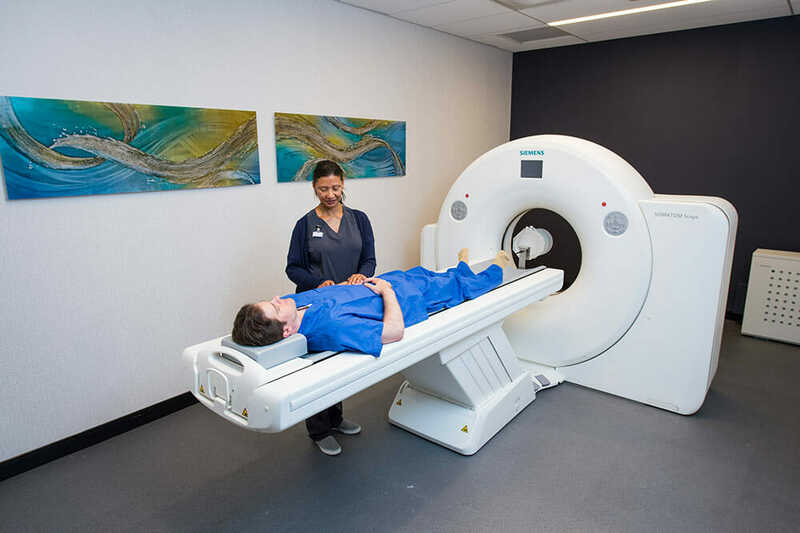 Further, if warranted, there are additional options available to the patient, including more advanced imaging and lab blood work, virtual colonoscopy, sleep apnea screenings, genetic marker testing, ongoing nutrition and health coach programs and more.